The perfect scribble pad with a personalised touch. - Starting at Rs. 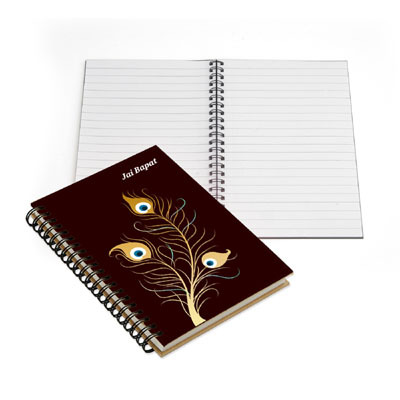 150/- per NotePad. - Ruled inside pages for convenient writing. - WiroBound for light weight & comfortable writing.